I feel very happy to have made this move; playing with the current African champions makes it even more special and demanding for me. I will do my best just like every Nigerian player that has played here and hopefully I can also do better than I did with Kano Pillars last season in the NPFL. 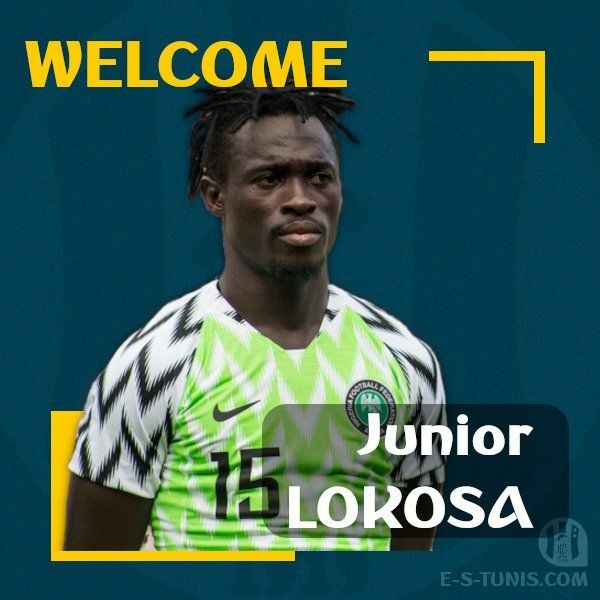 Welcome to Espérance Junior Lokosa and best of luck!